Desplans spreads the word in Asia! 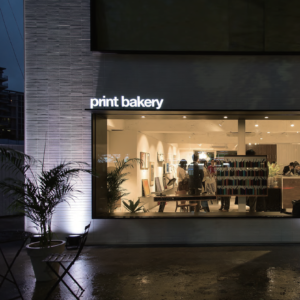 Desplans has started a collaboration with Seoul based Print Bakery. The group gathers several galleries in South Korea, and is the exclusive partner of Desplans in the country. Print Bakery offer a selection of architecture drawings edited in fine art, in limited edition with certificate of authenticity, among other art prints. 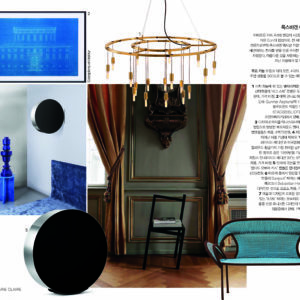 Marie-Claire Maison Korea highlighted this collaboration, with a focus on the blueprint of the Stockholm Public Library by Erik Gunnar Asplund edited by Desplans. The print is available at Print Bakery. 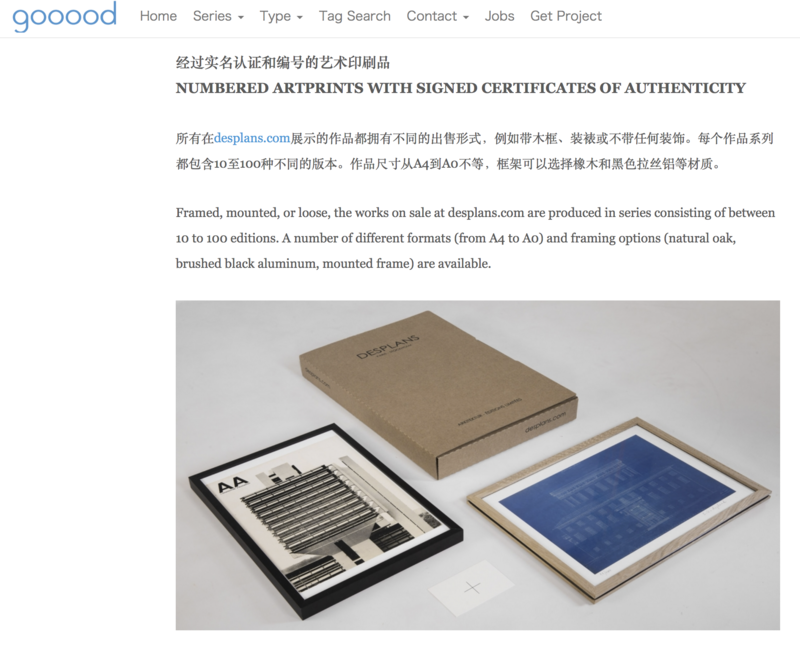 Gooood is the most popular and influential online magazine and community for architecture, design and art. Based in Beijing, they have over 13,000,000 page views per month, with traffic doubling every year. An in-depth article about Desplans is available on their site. 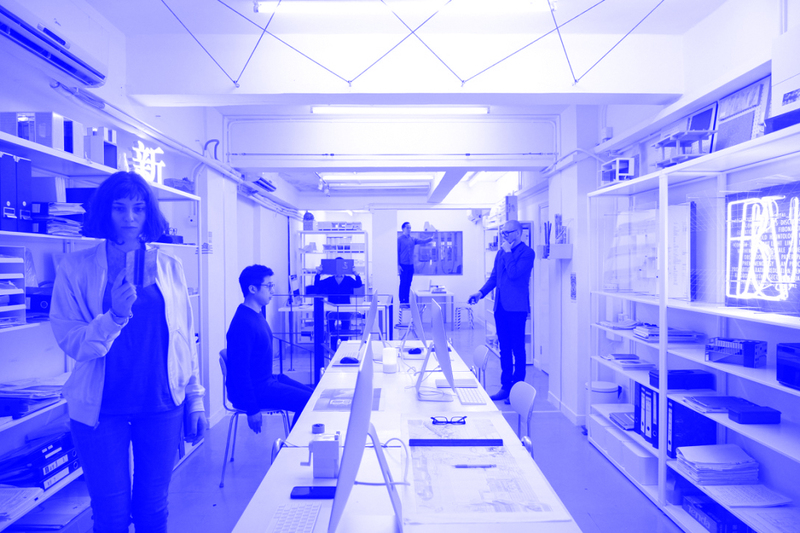 Beau architects was founded in Hong Kong in 2014 by practitioners Charlotte Lafont-Hugo and Gilles Vanderstocken. 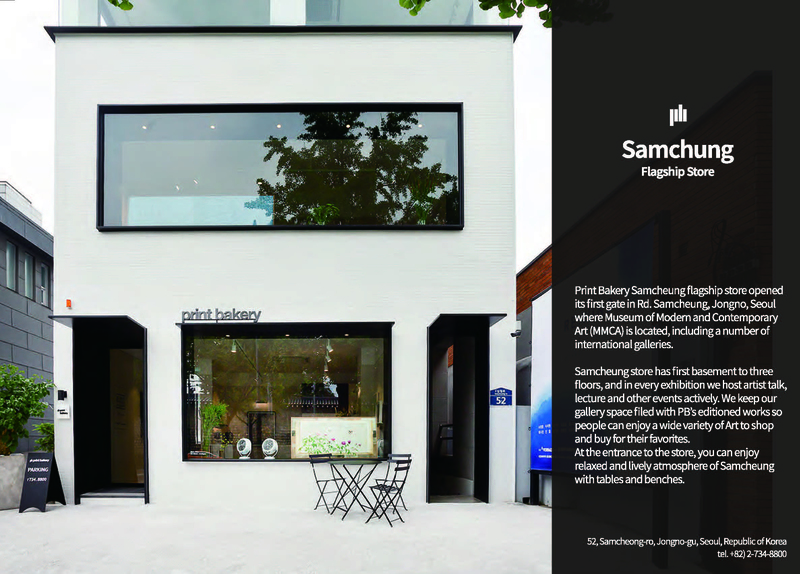 Since its creation, the office is focusing on art-related projects: galleries, exhibitions, artworks and art centres. With their growing expertise in art spaces, they are particularly interested in questioning the classical antagonism between the white cube as an art-space archetype and a more singular approach for its resolution. Gilles Vanderstocken achieved his M.Arch with Honours from ISALL (Belgium) in 1998. 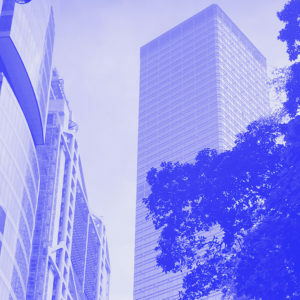 He is an architect with 18 years experience in Europe & Asia. 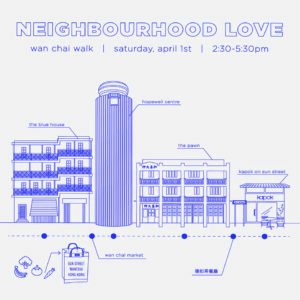 He is currently teaching at The Hong Kong Polytechnic University School of Design. Charlotte Lafont-Hugo achieved her M.Arch with Honours from La Cambre-Horta University (Belgium) in 2011. 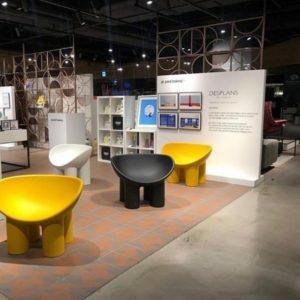 Desplans collaborates with Kapok, who runs a number of lifestyle shops in Hong Kong and Singapore. Their concept is to bring the “future classics” to Asia, with a focus on fashion and design. 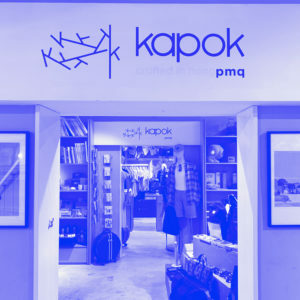 Kapok has a fine selection of lifestyle brands such as A.P.C. or Maison Kitsune and presents a selection of architects drawings edited by Desplans. If you could, in the time of a dream, satisfy this expansion without destroying everything, what would you do? We are convinced that another approach is possible. Between political tensions, preservation of nature and mastery of water, we invite you to think of this world with us.